Mayor Roque said that the player had allegedly been bound with tape, gagged, and dragged across a field. 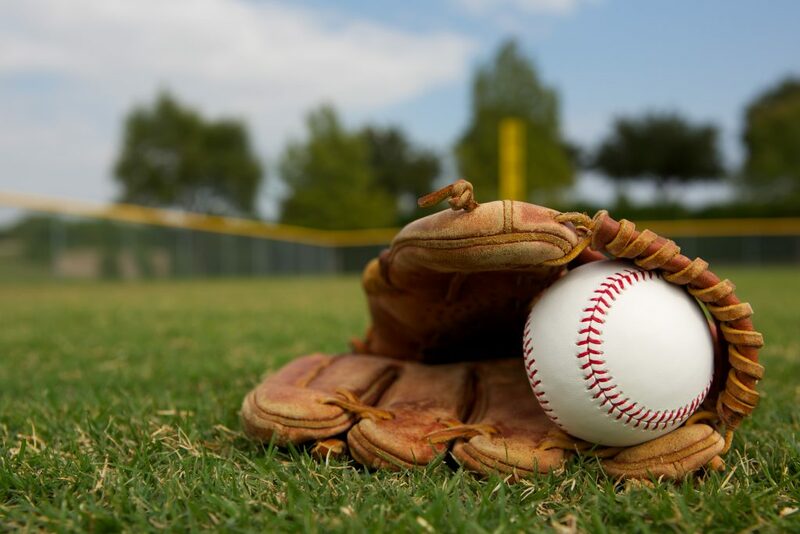 Today, allegations of a hazing incident at a varsity baseball event surfaced, when West New York Mayor Felix Roque announced that a West New York teacher came to his office on Tuesday to inform him of the incident. Roque said that a player, on an undisclosed varsity baseball team associated with the school district, was allegedly bound, gagged, and dragged across a field by several other players. According to Roque, the incident was recorded on a phone camera. Roque said that the alleged incident occurred on April 4. Asked by a reporter if the alleged hazing incident could have been a “boys will be boys” incident not done with malicious intent, Roque said that it didn’t matter. Roque also said he would be calling on the Superintendent of Schools Clara Brito Herrera and Board of Education President Adam Parkinson to be publicly transparent about any information pertaining to the allegations. Herrera said in a written statement that the board is conducting a thorough investigation into the [alleged] “bullying/hazing incident,” and will pursue disciplinary or corrective action if warranted. Herrera was asked about the hazing incident at an April 10 Board of Education meeting, but declined to discuss the matter because it was being actively investigated. For updates on this and more stories check hudsonreporter.com or follow us on Twitter @hudson_reporter. Mike Montemarano can be reached at mikem@hudsonreporter.com.